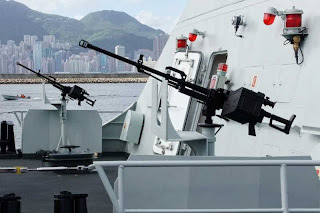 Images of the day Chinese navy show the 056 frigate installed two heavy machine guns. 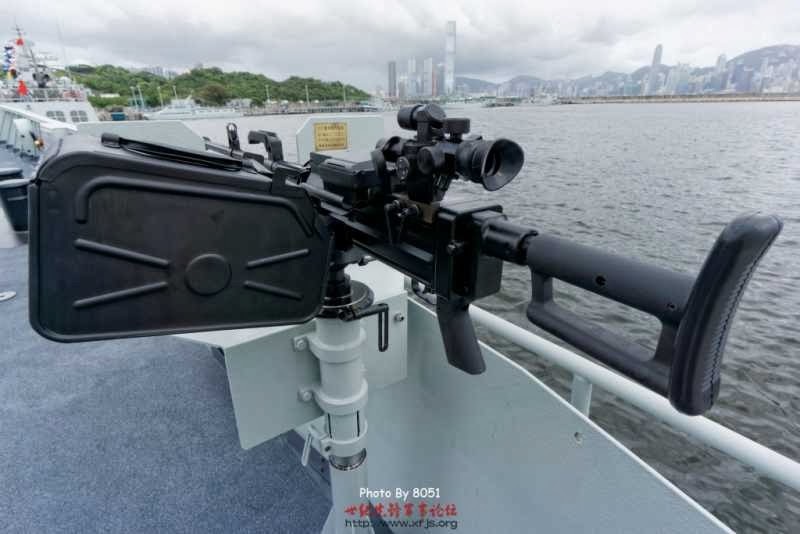 Images of the da\y Chinese navy show the 056 frigate ship deck installed on both sides of the two-door Type 89 12.7mm heavy machine guns. 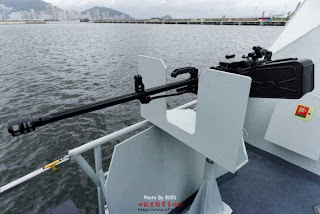 The machine gun is the primary weapon of the PLA active remote fire support for infantry units, mounted on a warship can be used against small targets close to the sea in ships.